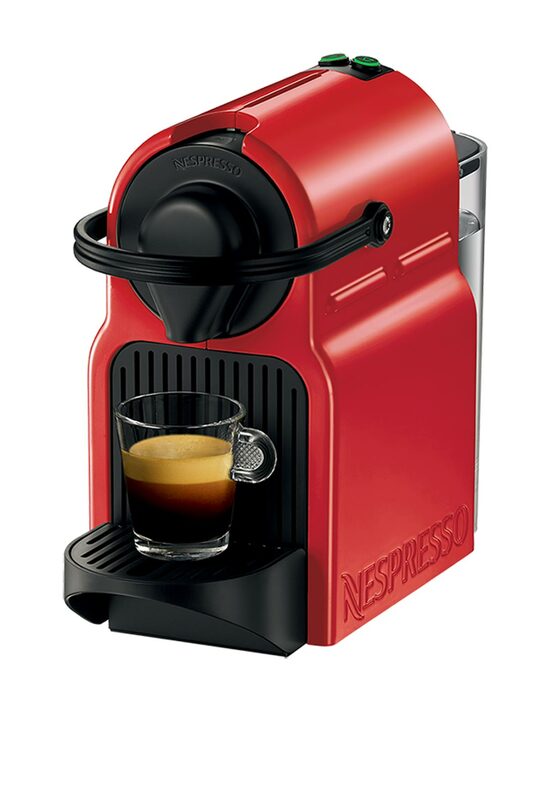 A coffee machine that is compact and simple to use Nespresso Inissia Krups Coffee Machine. Just pop in an Nespresso pod, one touch operation to create the perfect coffee. This machine has a container that the used capsules drop into so you don’t have to clean the machine after each use. The removable 0.7l water tank heats the water as and when required. 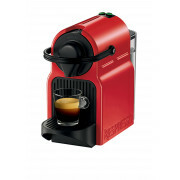 This machine come complete with a free welcome box of Nespresso capsules to get you started.